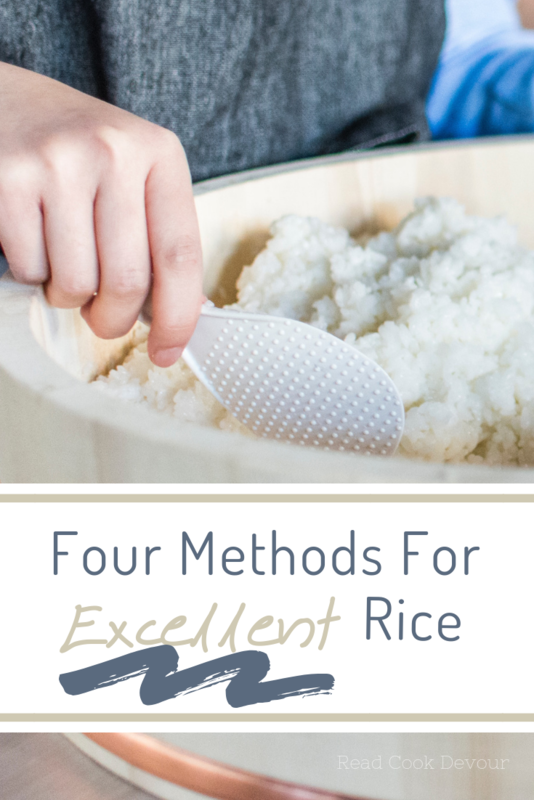 Rice has stood the test of time because it is so inexpensive. I love the versatility it has, and all the varieties. 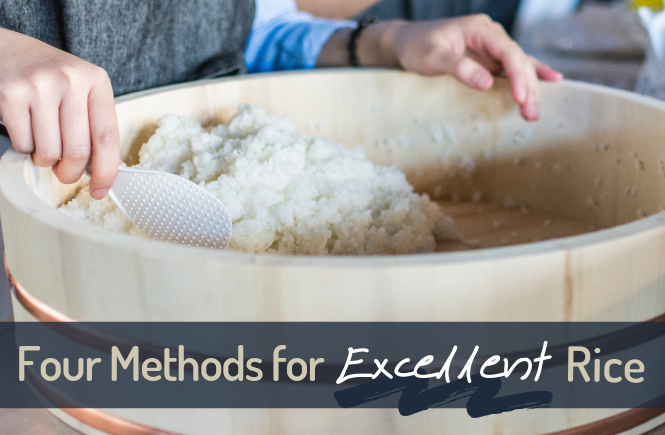 Anytime a meal feels lacking or a little incomplete, rice is a simple pantry staple that can fill the void and the tummy. 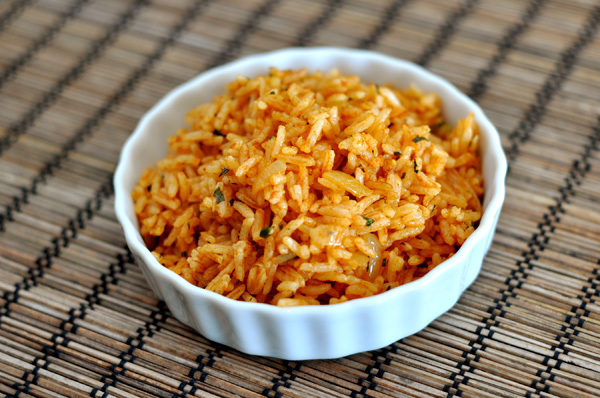 Here are four foolproof ways to cook flavorful rice as the perfect side dish or bowl base. If you are buying white rice, I recommend the Jasmine variety. I usually look for brands that list one ingredient (rice). 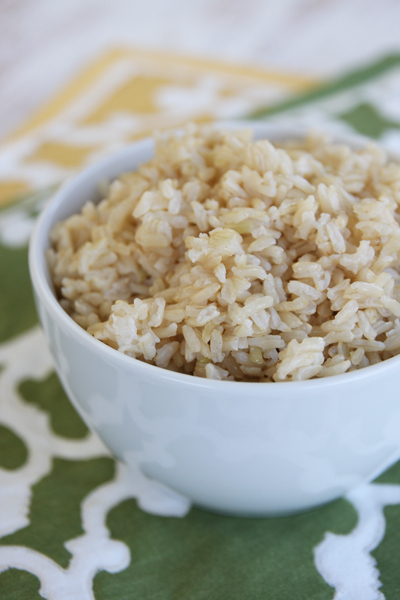 I love this Perfect Brown Rice because I start it before prepping the rest of dinner, and it just cooks away happily and is ready about the time I’ve finished preparing everything else. *Note: To amp up the flavor, I use chicken stock or vegetable stock instead of water sometimes. This Mexican Rice is legit. It is full flavored and gets a nice deep red color from a bit of tomato paste. 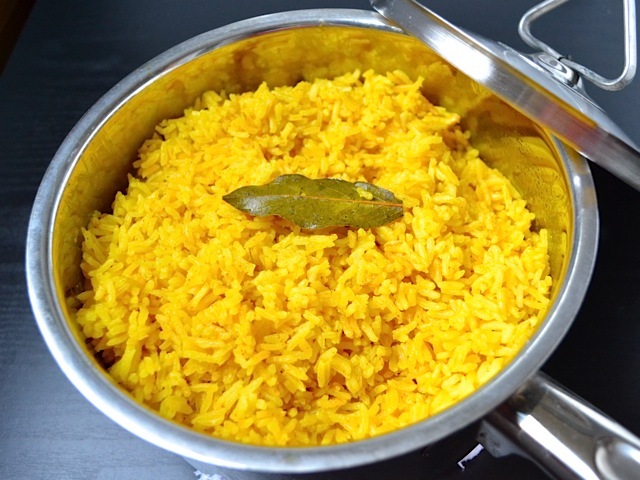 Yellow rice is something I adore. It’s pretty much a must-have with any latin dish. Arroz con pollo is a favorite of mine. But buying that tasty little bag of pre-seasoned yellow rice is just not something I do, because of the MSG. 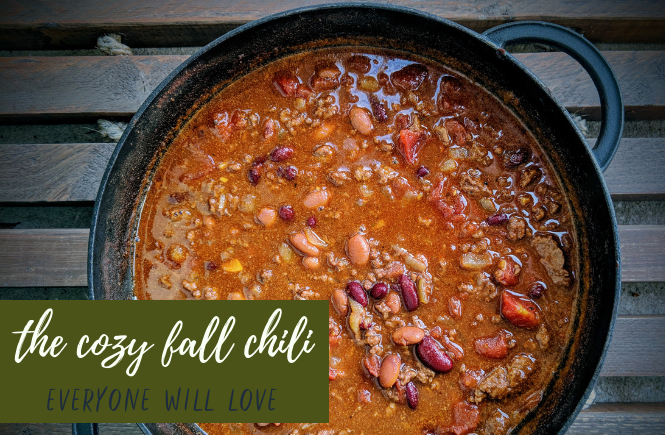 This is one of the better recipes I have found for a homemade version that gets pretty close. Don’t forget to add salt! Rice doesn’t have to be bland, blank and boring. These recipes will surprise the eaters at your table and show off your culinary skills. Using these recipes as a base for beans or shredded meat is an instant way to stretch a buck. 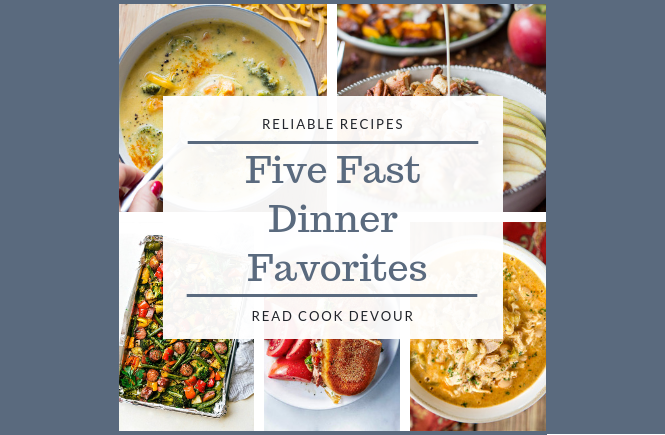 Pin this for future reference and share the dinner inspiration!